For over 1500 years, chess has been the ultimate test of logic, strategy, and adaptability, and played regularly by more than 600 million people worldwide. 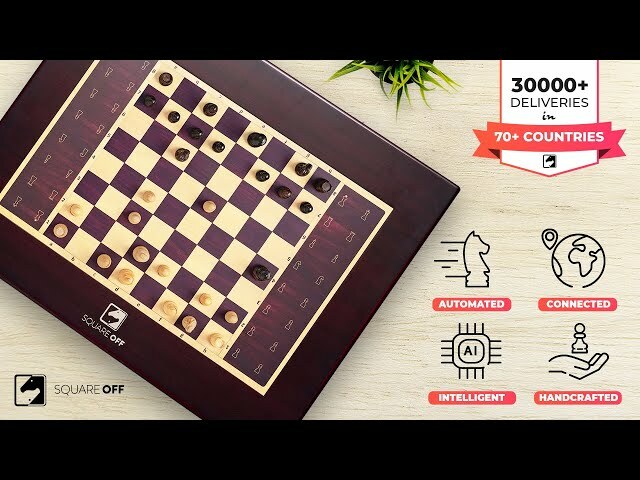 Bringing this ultimate test of skill into the 21st century, the Square Off Kingdom Set fuses traditional craftsmanship with telerobotics to create a unique, so-smart-it's-magical chess board that moves on its own. This handsome, handcrafted set hides within it a powerful robotic arm that smoothly moves the pieces across the board completely hands free. The board also features a built-in, rechargeable battery lasts up to 15 games in single charge so you can play again and again, and is fully bluetooth compatible with a dedicated app, so you can control everything right from your smartphone. Challenge friends and family remotely, or one of the 21 million players in their global online community. You can even compete against the board itself! Powered by Stockfish 8, Square Off lets you challenge the board's AI, programed with 20 difficulty settings from beginner and grandmaster. Square Off's handy app also enables you to save your game so you can analyze and improve your strategy long after the victor has been crowned. Can you play with someone remotely who doesn’t have the board through an app? You can play with someone remotely on the board or on an App. How long can you hold a game until the next move? as your smartphone is connected via Bluetooth. Can 2 boards be connected and play the same game? Yes, that's very much possible. Does this product sync with chess.com and can be used for games on that site? Absolutely. You can play with users on Chess.com on your board. How does it support timed games or speed chess? There is a timer built into the system. 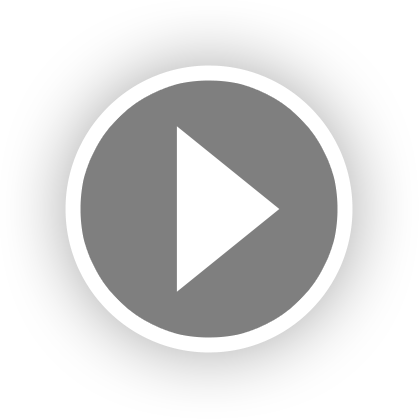 You can control it via the App allowing you to play timed games. Currently, Square Off boards do not support speed chess. Are these boards the updated boards made after February 15th, 2019? Yes, these boards are our latest manufactured boards made in March 2019.